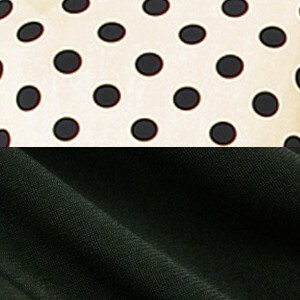 Maternity and nursing dress with polka dot pattern and bow on waist. 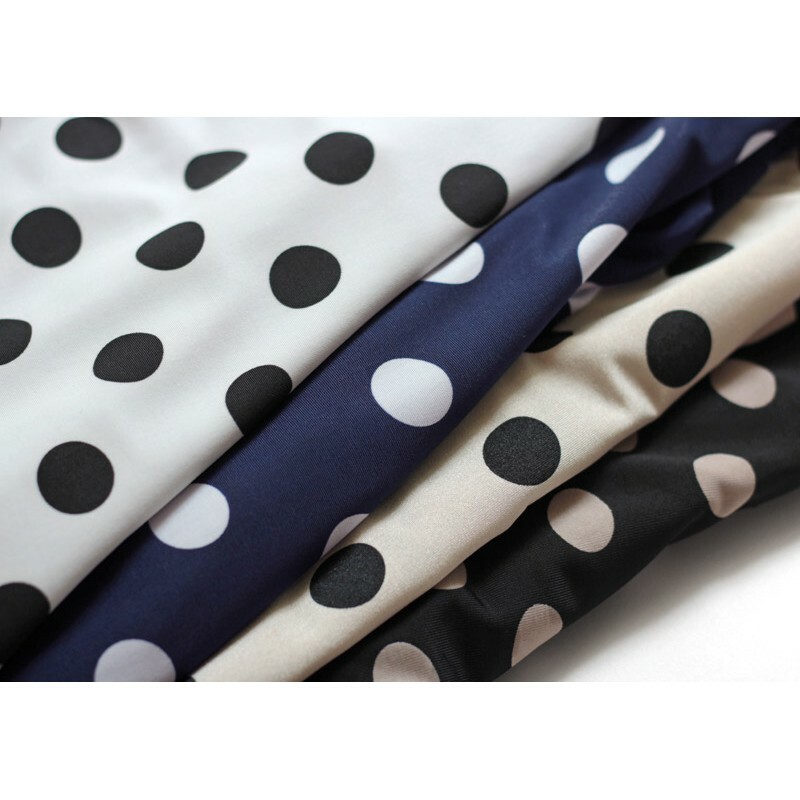 Our Switch Dot Design Maternity and Nursing Dress looks beautiful dressed up or down for a flawless look everyday. This empire waist dress is gathered at the front to create room for your growing belly but also lies beautifully without a baby bump. 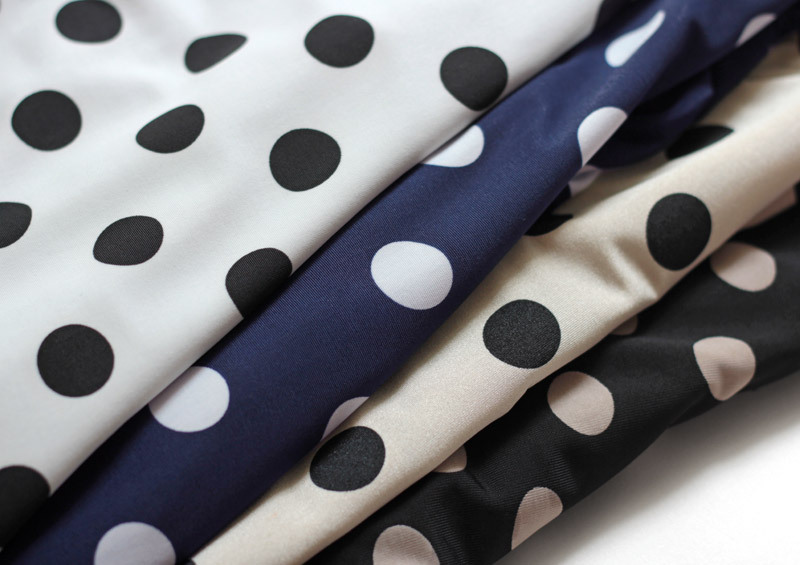 Composition: polyester 95% + elastan 5%. 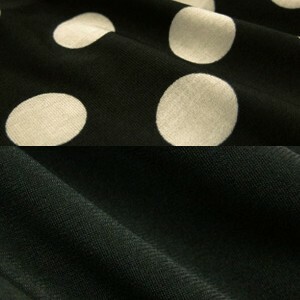 Lining: nylon 84% + polyester 16%. 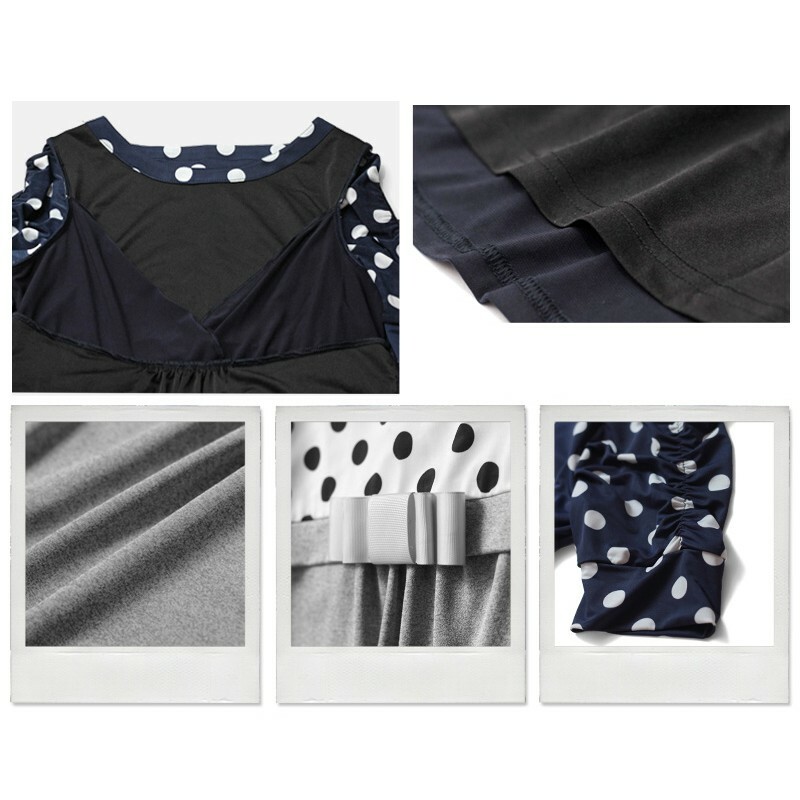 The soft and elastic fabric of this nursing dress by Sweet Mommy collection is very comfortable and has a flattering line. 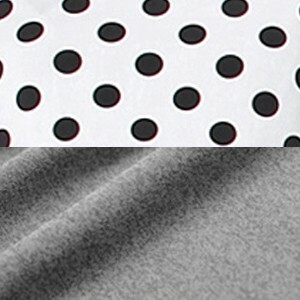 For breastfeeding our clothing has a special opening: the top layer is easily lifted when you need, the underlayer keeps you covered while nursing. You can discreetly feed your baby even in a public place. The most outstanding feature is you can continue to wear it even after nursing as it will adjust to your body shape and become one of your most elegant dresses! 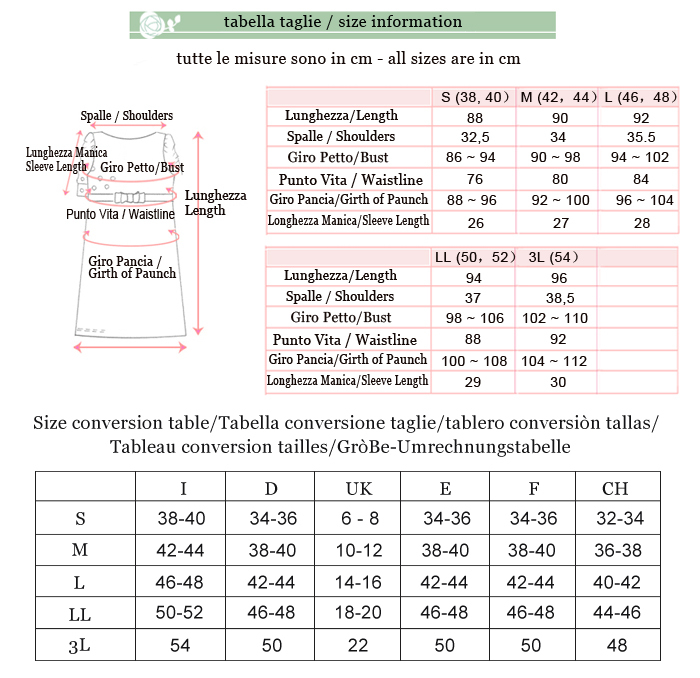 Detailed sizes are shown in the enclosed table. Delicious maternity and nursing dress. 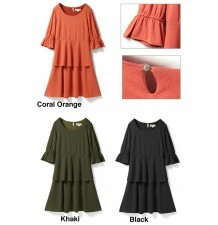 Delicious maternity and nursing short sleeve dress. Delicious maternity and nursing lace sleeveless formal dress. 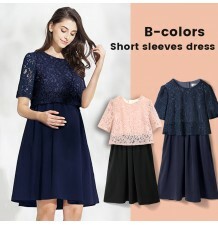 Very elegant maternity and nursing formal dress with short sleeves and lace top. Delicious maternity and nursing two-tone ceremony dress, made of 2 pieces, very elegant and classy. 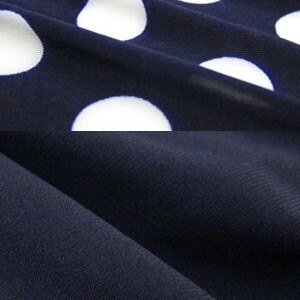 Delicious maternity and nursing 3/4 sleeve dress, suitable for ceremonies, available in 3 colours. 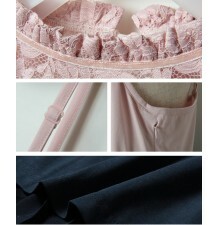 Delicious maternity and nursing dress with detachable collar and lace sleeves, one size fits all. Delicious maternity and nursing long sleeve dress, empire style, available in different colours. Delicious maternity and nursing set, made of 2 pieces (half sleeve knit top + slim fit cami dress), very elegant and comfortable. 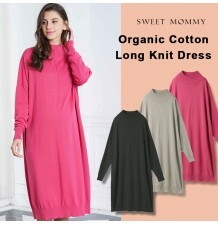 Comfortable turtle neck long dress in organic cotton for maternity and nursing, one size fits all. Comfortable high neck pintuck dress for maternity and nursing, available in 2 colours, perfect for autumn and winter. Elegant maternity and nursing raschel lace dress, available in 3 colours. Very elegant maternity and nursing formal dress with long sleeves and lace top. 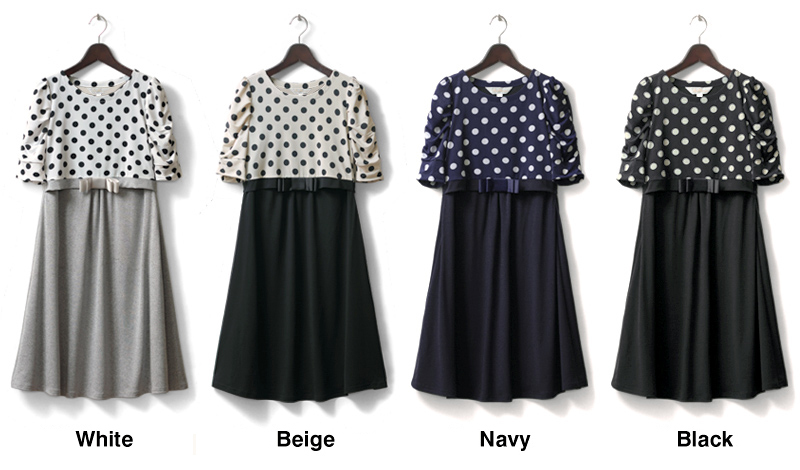 Maternity and nursing long sleeve dress, very elegant and comfortable. 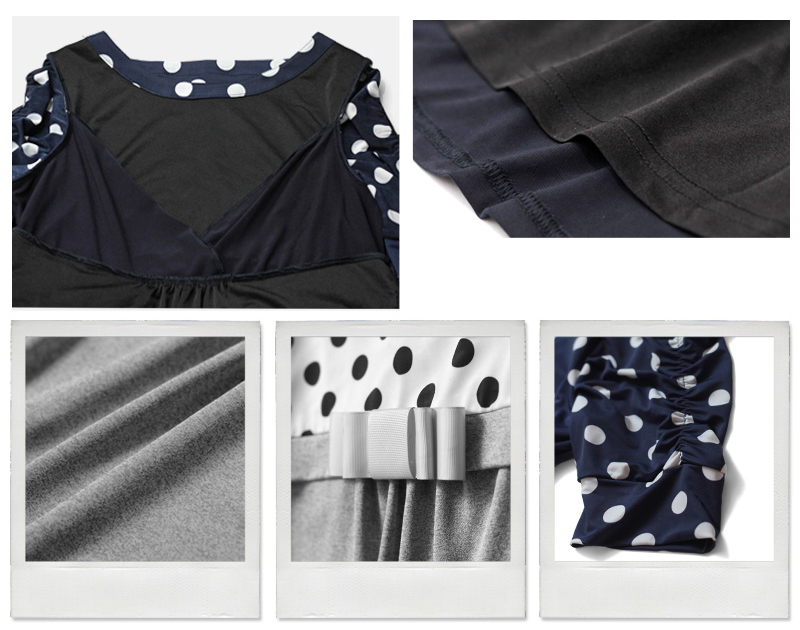 Elegant maternity and nursing check print dress with long sleeves, available in 2 colours.